Iconoclast in inspiration, essential in its shapes, the House of dinh van has carved out a its own niche in the codified world of jewellery. Permeated with designs and their current trends, just like Bauhaus, it has created its own language that is pure and timeless. In one half-century, the world has changed but its jewels continue to take their place in perfect modernity. In onze winkel staan nu nog meer mooie ambachtelijke produkten uit Kyoto. 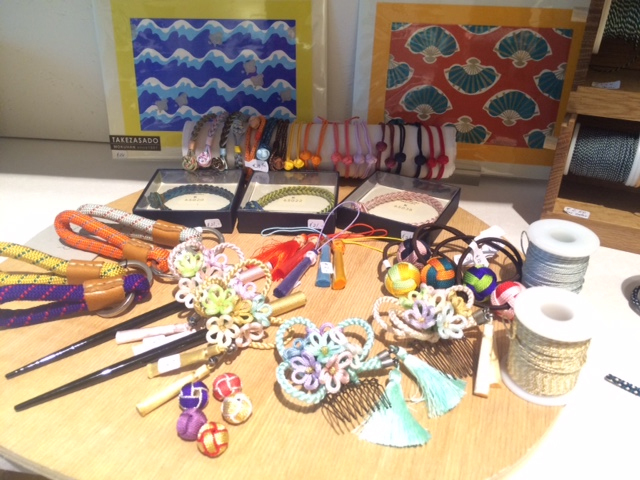 Zijden kralen, houtsnede prenten, haar- accessoires, gevlochten armbandjes van zijde, zakdoeken, enz... Kom gerust langs in de winkel! ‘Knot’ is an innovative ‘wrist wear’ brand created to enjoy styling of wristwatches, by changing the combination of watch face and strap. Elimination of middleman has enabled 1/3 the average market price, maintaining high quality and design of ‘made in Japan’ product. 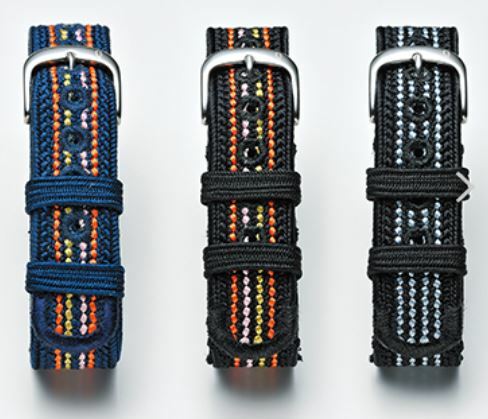 With Knot, ‘made in Japan wristwatch’ is now more affordable and enjoyable for everyone. 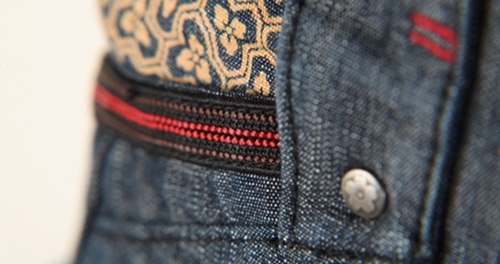 “The most beautiful jeans in the world” The wish of artisans from Kurashiki, Okayama and Kyoto is the foundation of our work. Seasons and climate affects the outcome. It allows the denim to be one with nature. One and only, completely hand made in Kyoto. Kyoto Denim, constructed by traditional skills used in kimono .It is elegant yet sweet, brings joy and colour to your life.